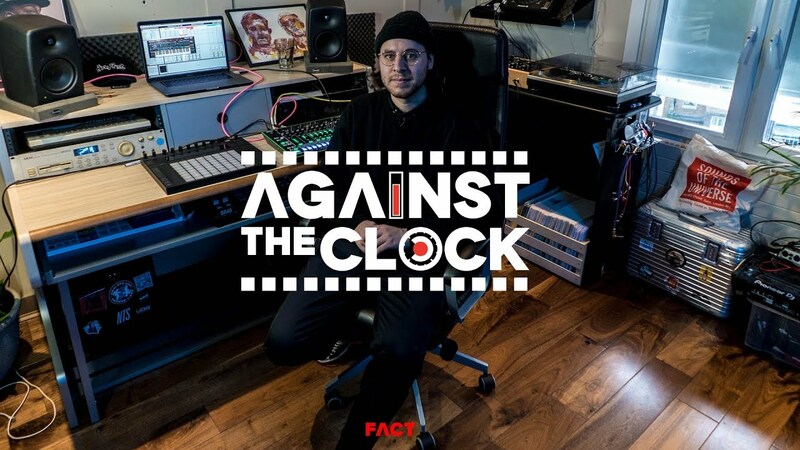 The Aussie lo-fi house don goes Against The Clock. It’s been a wild run for Aussie-born, London-based artist DJ Boring. In 2016, he scored a hit with ‘Winona’, a Winona Ryder-sampling house track that racked up millions of plays on YouTube and SoundCloud, and helped to define the lo-fi house movement. Since then, DJ Boring’s been releasing non-stop on labels like UTTU, E Beamz and Lost Palms. We figured he must be a demon in the studio, so we linked up with him in London to see what he could come up with in just 10 minutes – thankfully, he didn’t disappoint. Watch the results above and catch DJ Boring at this year’s Field Day festival in south London’s Brockwell Park, where he’ll be going back-to-back with DJ Seinfeld on the Bugged Out x FACT stage. Find tickets for that at the Field Day website.